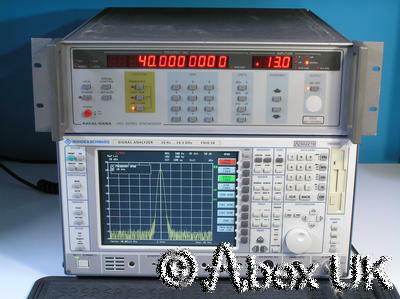 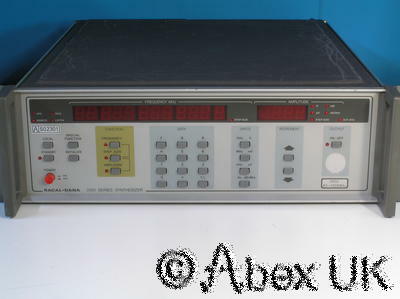 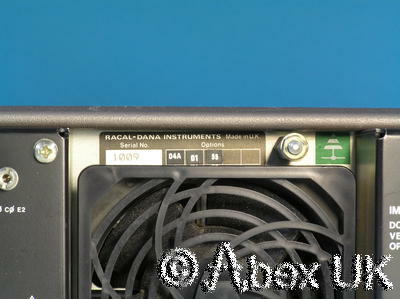 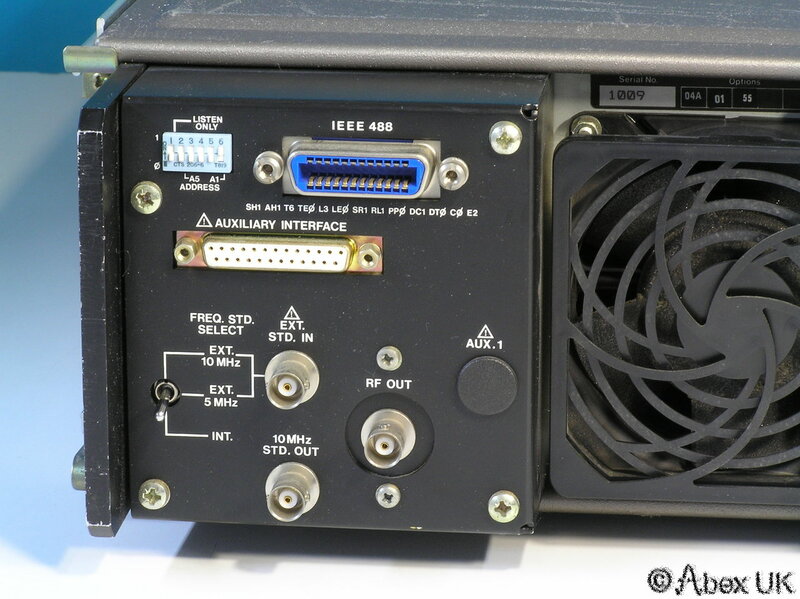 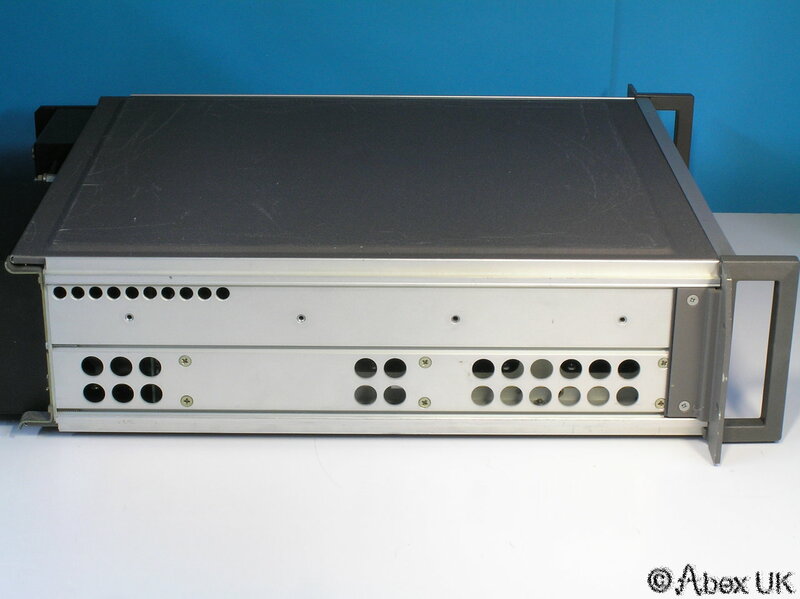 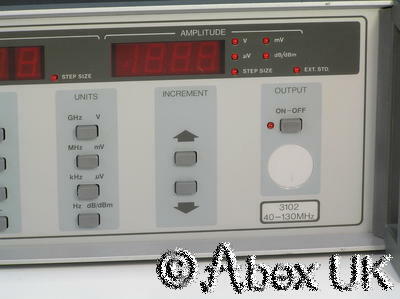 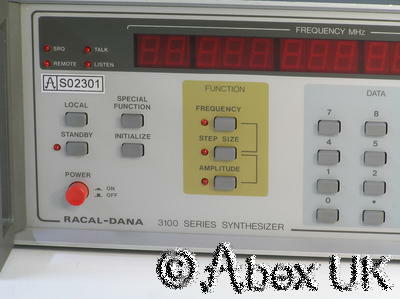 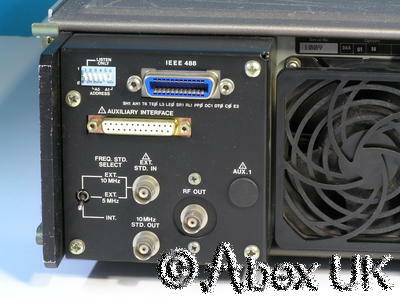 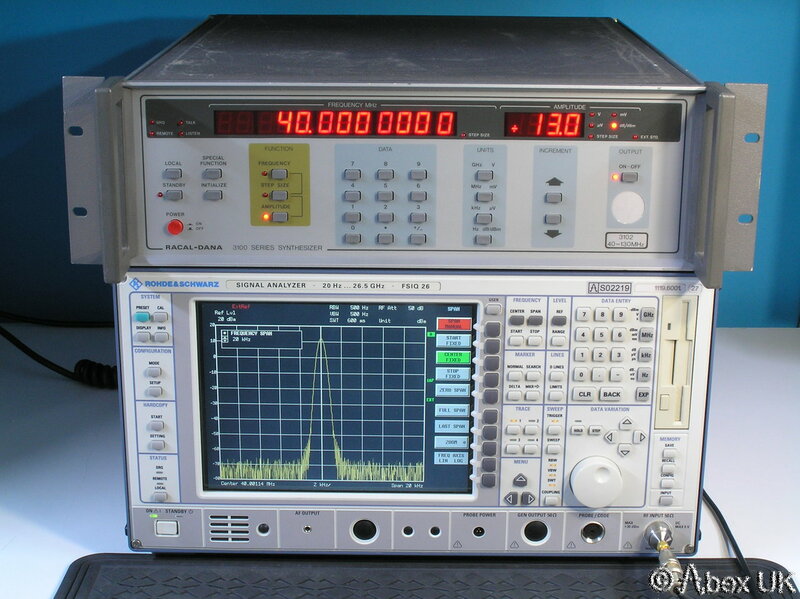 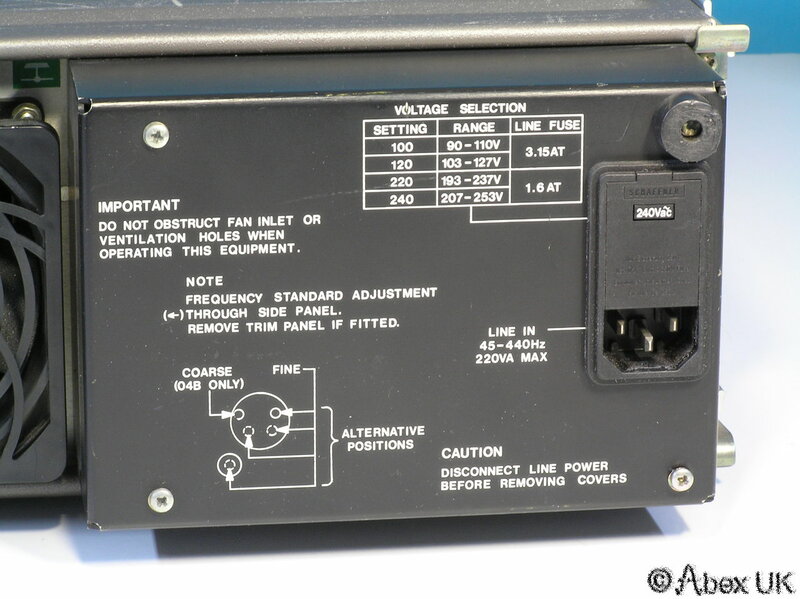 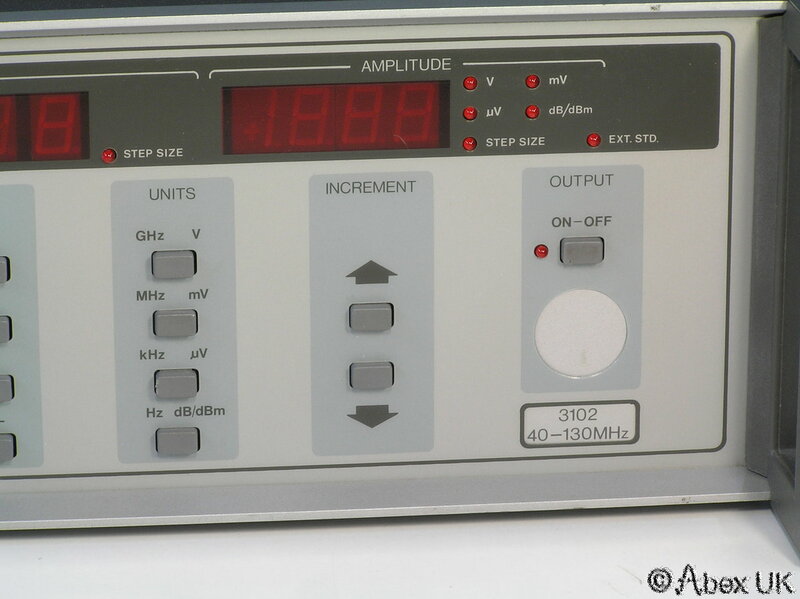 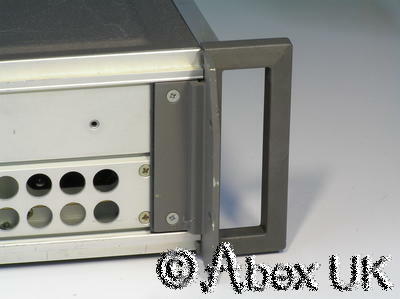 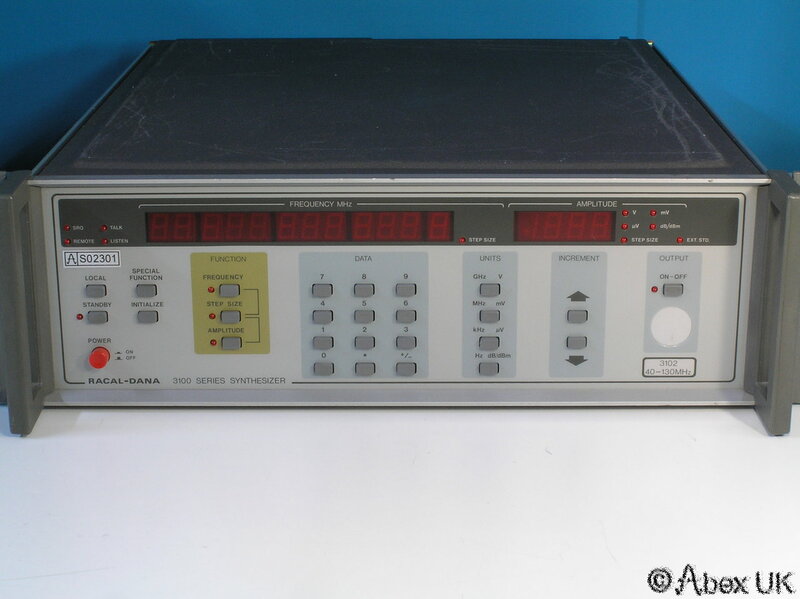 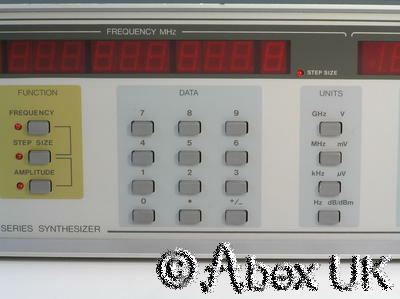 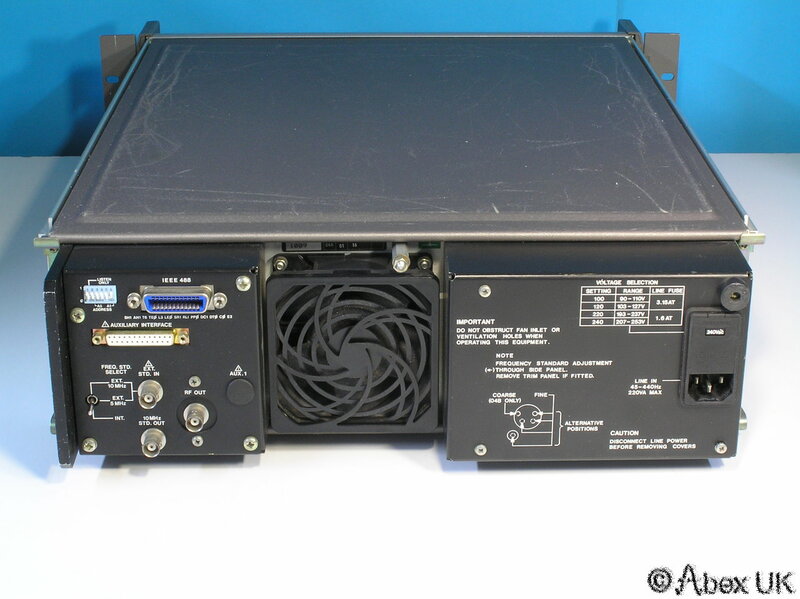 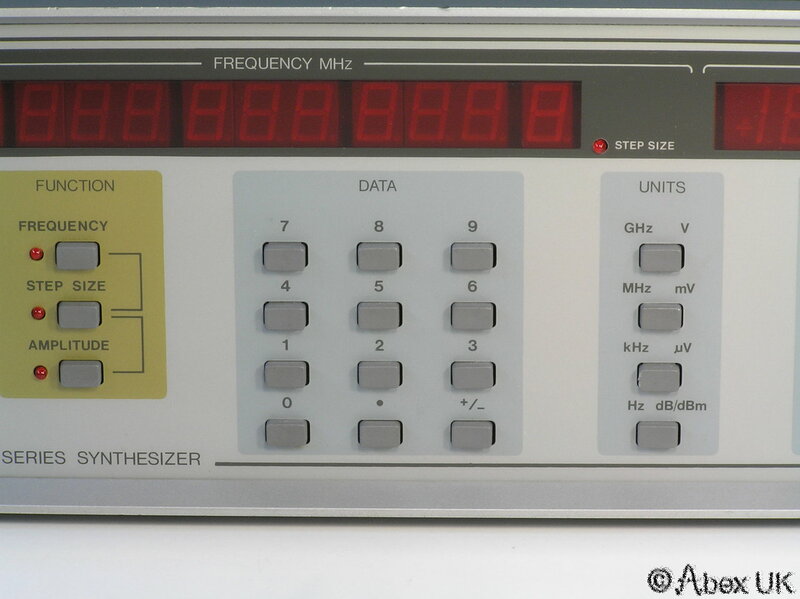 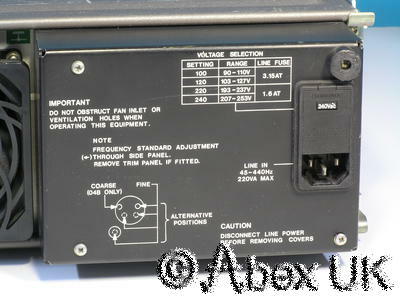 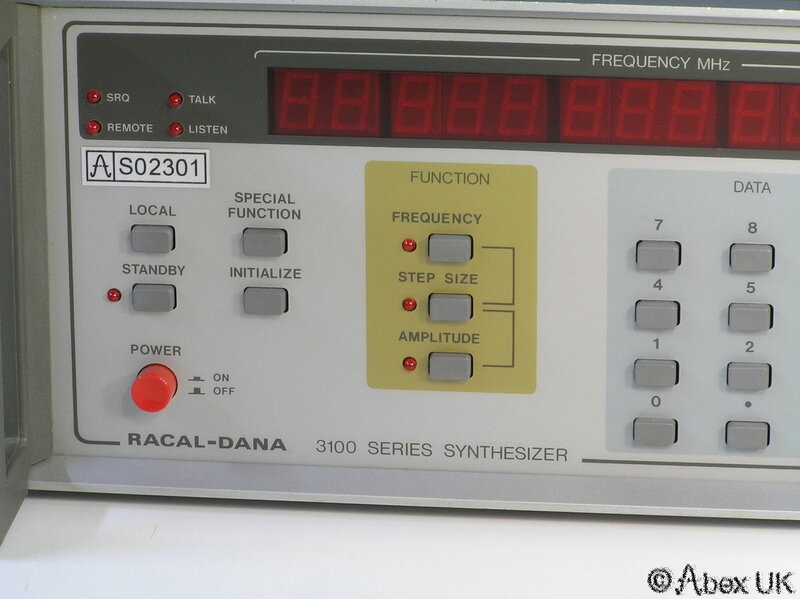 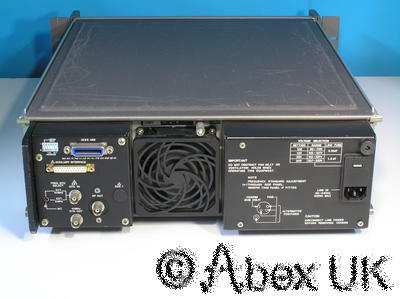 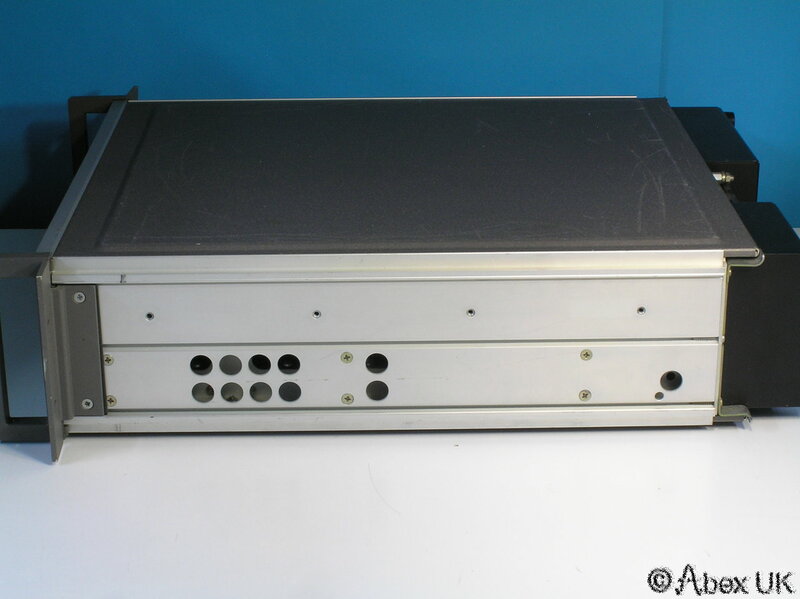 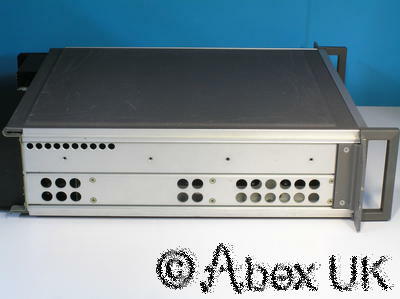 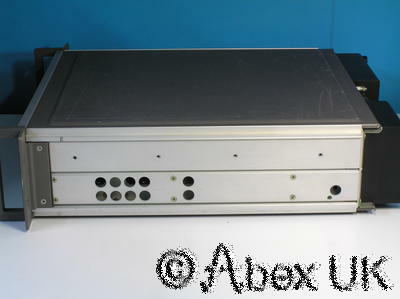 This is a CW synthesiser covering 40MHz - 130MHz only, and the amplitude range 0dBm - 13dBm. 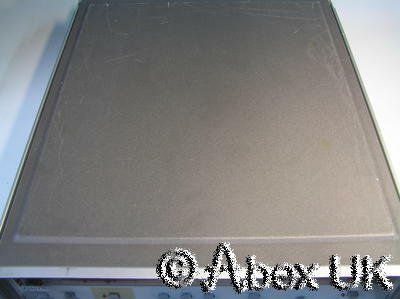 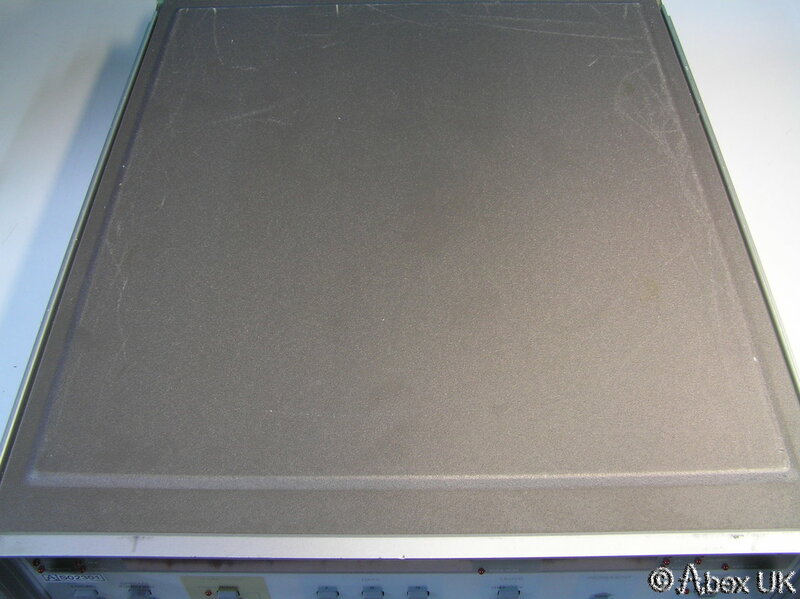 In good cosmetic condition and in good working order, just some very light scrape witness marks on the top cover. 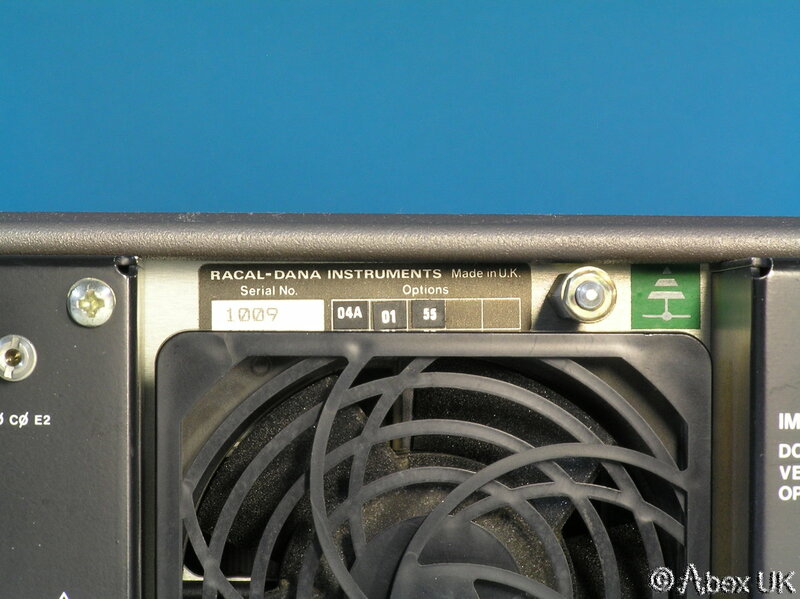 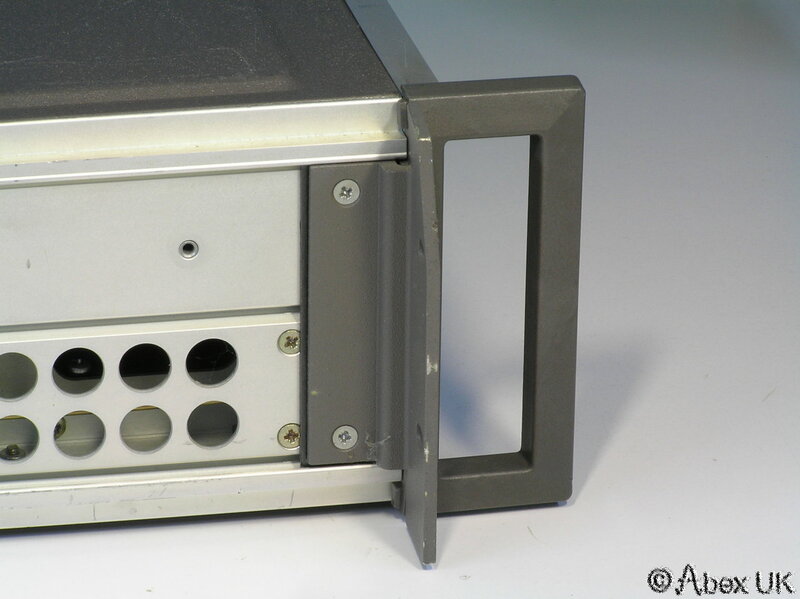 One of the rack-mount handles is slightly bent but with care could be straightened.